Yes! 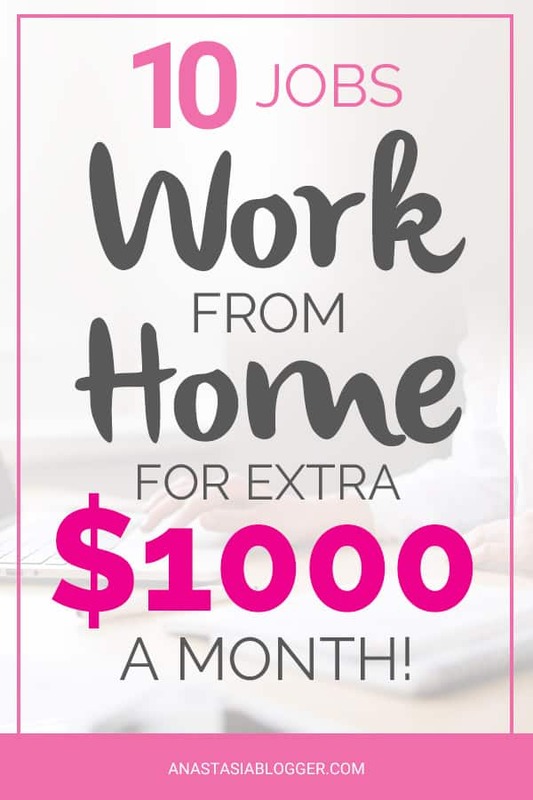 It is possible to find work from home jobs and make extra $1000 a month or more! 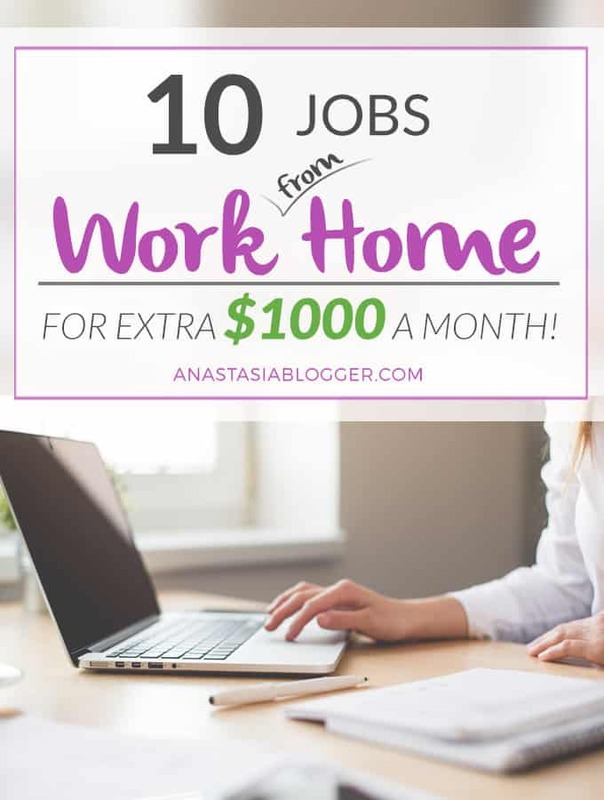 With the power of the Internet, we have in 2018 an incredible variety of work from home jobs that can become either a side hustle or a full-time job – everything depends on how much time you are willing to spend working! If you are a stay at home mom, or a student who needs just a part-time job for some extra cash, if you are in between jobs and need support to pay your living cost, and for many others who simply prefer to avoid traffic jams and other stress related to office jobs – for all of you this list of work from home jobs should be one of the favorite pages to visit and revisit until you find your best opportunity. I can tell you more, I make with this blog over $2000 per month and you can learn how exactly I make this money in my January 2018 Income and Traffic Report. Once you decide to look for some work from home jobs available online, always keep in mind that the Internet is the best place for scammers to hide, so whenever you encounter a site that asks for upfront fees in exchange for potential job offers in the future, don’t trust them. You definitely heard many stories of successful bloggers who make thousands of dollars per month working 4 hours a day or even a week. Of course, each one of the successful bloggers has his/her own way and goals. Not all of us feel comfortable to work in super competitive niches, like finance or insurance, some bloggers prefer to aggressively invest in ads and attract traffic at all cost, they might take extra risks and win or lose. Others prefer to have a smooth start and work slowly and steadily on their blog for many months until they see first income. I know that many of us are intimidated by the technical side of managing a blog. After going through this process myself, I can tell you that starting a WordPress blog on Bluehost hosting can take you 10-20 minutes. Yes, it is possible! This hosting company thought through all the difficulties a beginner might have with blog installation, and they made it so much easier by guiding you from one step to another with their buttons. The installation process on Bluehost went so smoothly that I barely noticed how it all happened! I was just following their instructions and clicking on the buttons they offered, and in the end, I saw my blog online! In this post, I described the entire process of starting a WordPress blog with Bluehost. By the way, if you follow the link in my post, you’ll also get a FREE domain name for 1 year. Once you are done with the technical side, think about the ways to make money from your blog. Monetization of the blog also depends on your preferences. Some bloggers do not mind to put tons of ad blocks all over their site, while others rely mainly on affiliate marketing or selling their own products. There is no unique recipe on how to make money blogging, and you will never know what will work for you best without trying everything. How to Make Money Online? Share your Opinions! One of the easiest ways to make money online is taking surveys. In our world of high-end marketing strategies, brands, companies, politicians – everyone wants to know our opinions to be more successful in sales. All of the above contract survey companies to conduct research and studies for them. Users like you and I can go to FB pages of brands and spend time there expressing our opinions for free, or we can earn some extra cash with online surveys by answering simple questions. I know some people who make up to $1000 per month with online surveys! Friends of mine, a young couple, both take online surveys and sign up for as many of them as possible to catch more opportunities, and they manage to make on average $1000 per month in total for both of them. Of course, being cautious before you sign-in to any site is crucial as the Internet is full of scammers. But I created a list of well-known survey companies that can be trusted. And none of them will ask you to pay anything upfront to take part in their platforms! When you sign up to survey sites in this list, pay attention to the country indication I made. It is important because survey companies work with clients, who want to collect opinions of users in particular countries. For example, if you live in the UK and try to sign up to one of the USA platforms, the page might appear as 404 error to you or something like this. Just don’t click on the links outside of your country and you won’t be disappointed. SurveyMomma (Sing up here for US only) – this is an aggregator of online surveys offered by companies who will pay you for your feedback. The lists of survey companies are ranked based on reviews from other users so you can feel confident that the surveys you choose WILL pay off. Nielsen Rewards (for the US only) – start earning online rewards just for using the Internet! SpringBoard America –when you join one of the leading online market research communities in the US, you will receive points for completed surveys to redeem for gift cards to your favorite retailers. Join this platform here. Make Money Online watching YouTube and movie previews! 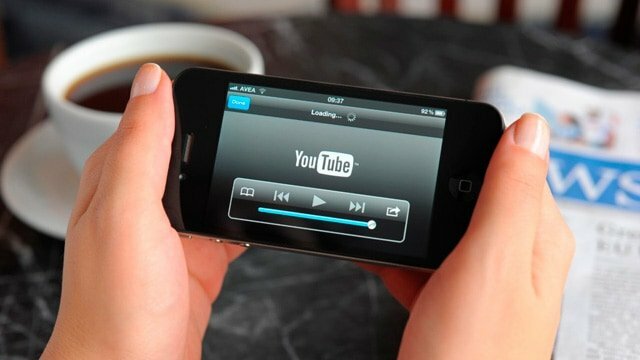 Is there anyone who doesn’t enjoy wanting videos or movies? If you are one of these rare people, the service I’m going to talk about can still help you make extra cash. It’s Swagbucks – a platform that pays you for various activities online, including watching YouTube Videos, giving your feedback on ads, conducting surveys. Earnings depend on how many tasks you complete per month, but I know that you can easily make extra $150- $200 a month with Swagbucks! They send you the payouts via PayPal. For those of us who spend most of the time on a mobile device and not on a PC or a laptop, I recently posted a list of legitimate Android and iOS survey apps. You install them to your device and then whenever invited by the app, complete simple tasks. You are already acquainted with Swagbucks, right? So, they also have apps (Sign up here) and take surveys, search the web, watch videos, play games offered by their app and make extra cash! For the full list of money-making Apps check my post here. Become a website tester and get up to $30 per hour! Website testers usually work with a microphone and web camera (or the default camera in your laptop). These devices are necessary to allow your employer record your reactions during the testing session. As for the microphone, I’d recommend you this inexpensive USB microphone on Amazon for just $7.99. You also need a fast Internet connection; public Wi-Fi might be not enough as it can open pages too slow. So, what is this testing job about? You will be asked to test new sites or applications, make live comments while testing and record them for the employer to make their conclusions regarding the functionality of their site later. The average payment for these jobs is about $10 per test and knowing that each test takes 10-20 minutes, you will find this evaluation fair enough. Let’s take a look at some of the most popular sites where you can find tester jobs. Among the clients of UserTesting, you will see companies like Facebook, Apple, Airbnb, Walmart, Home Depot, etc. With tasks from this site, you can make $200-500 per month and receive the payouts via PayPal. Since so many people are registered as testers for this site, the sample groups required for new tasks are quickly filled by your colleagues, so pay attention to your emails and be ready to start testing at any time! Userlytics offers the same testing tasks, as the previous site, but testers in this platform are also required to record their reactions on the video using a high-quality webcam. TryMyUI – also offers users to conduct website tests, but they allow you to write down your thoughts after the test and don’t require voice or video recordings. Payments are made on Fridays via PayPal. TestingTime – if you leave outside the USA, this one is especially interesting for you because the office of this company is located in Zurich, Switzerland, they pay in Euros via PayPal, and they are looking for international testers. This platform has the longest tests – 30-50 min but also pays for them more on average 50 Euros. Testers are required to have a microphone, webcam, and a Skype account. 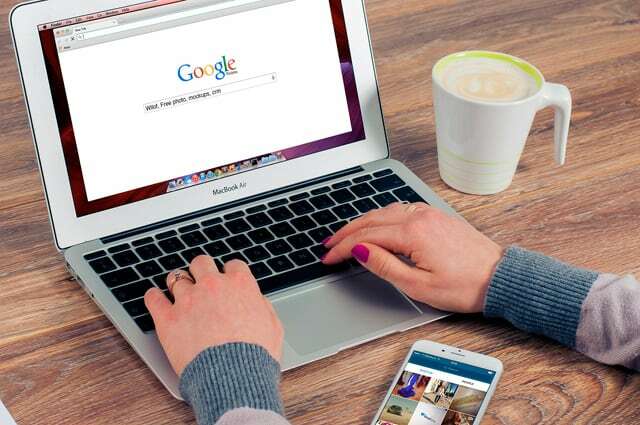 Online giants like Google, Yahoo, Bing have thousands of algorithms to define the search results, but they still need a human evaluation of the quality of their search results. Algorithms are not ideal from the beginning, also there so many site owners who try to guess how the algorithms work and to manipulate the search results. So manual testing and rechecking the results is a permanent work that is done behind the scene by the strong search evaluators army. First of all, I have to warn you that when you are looking for data entry jobs, you can easily find a scam site. Be aware of them and don’t send them any payments for sign up! Another important note about data entry positions, most probably you will be offered to sign a contract with the company (which is good for protection of the both sides). 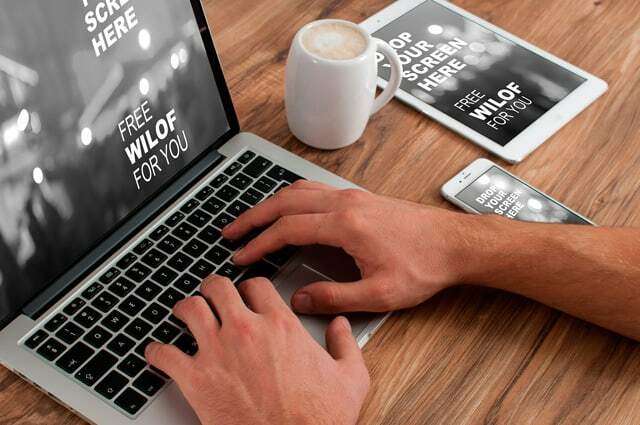 Many of us have talents in the fields that have consistent and high demand, and a lot of work nowadays can be done online using your computer, so many companies even prefer to work with freelancers to avoid extra costs related to full-time employment. If you have never done any freelance jobs, it doesn’t mean that you don’t already have the necessary skills for some jobs! Just check the freelance sites below, and you’ll definitely find something that you can do as a part-time or even full-time income source. As a native speaker of English language, you are always in demand for the following jobs – copywriting, translations, proofreading, voiceovers, etc. Apart from the language skills, you have great freelance opportunities with web-design, web development skills, and many others! 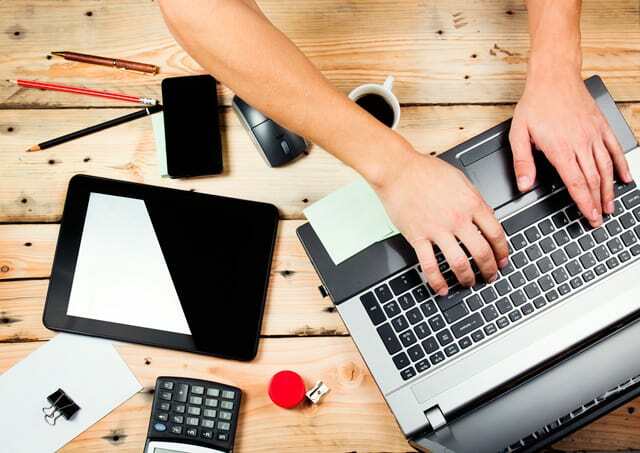 Seriously, if you just take a look at what variety of jobs are offered by freelancers today, you will surely find something that you can do very well! Virtual assistants (VAs) work from home using their computer and sometimes phone to help someone very busy with managing their daily working routine. Such as answering repetitive emails, making appointments, scheduling trips or conducting research for the clients. The range of client’s requirements is extensive, sometimes you will have to do just one same thing all the time, with another client you might have to be very multitasking. Working from home as a call center operator or customer support agent becomes quite a common practice because for companies it means reduced of office maintenance. Besides that, it solves the problems with time zones because instead of having an office in one zone, businesses now prefer to have call center agents in every time zone where their customers live. Remote call center jobs are available mostly for the US or Canada residents and not for people who live overseas. More than 50 companies with open positions in call centers can be easily googled, but I might make a separate post with the full list of these call centers. Here I’ll just name a few companies for you to check. Amazon – full-time and part-time customer service positions for work from home. By the way, Amazon just announced that they are planning to hire 5000 part-time employees to work from home in 2017, so if you are interested, check their site from time to time for new openings. Online education is not an unusual thing nowadays, people can even get Masters or Ph.D. in an online university. What does it mean, an online university course? 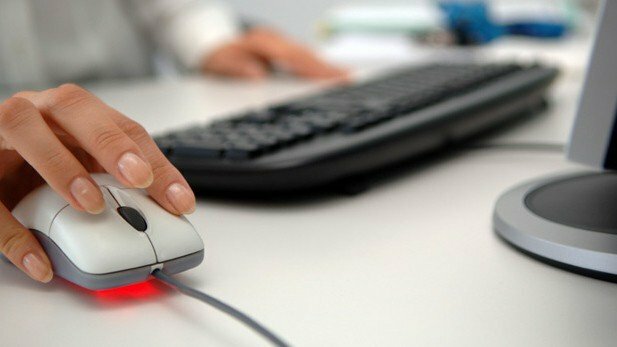 Are professors giving lectures online? Yes, they are! Lectures can be recorded or given in a live mode (rarely though because students are in different time zones). 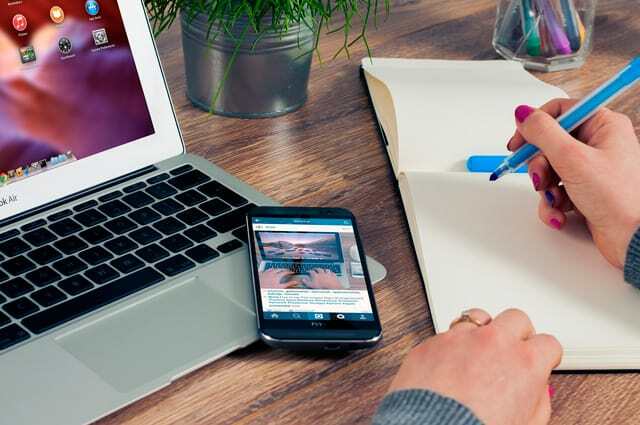 Dissertations are also written online, and if you are interested in pursuing a career in online educations, there are many options – from private Skype tutoring to full-time professor jobs in universities with big names. To start with, you can check sites like Chegg Tutors (on average you can get about $20 per hour). Captioning is creating a transcription for TV or YouTube videos. The most important skill for a captioner is typing – you need to be fast enough and make minimum mistakes. Of course, if a movie character is using wrong grammar, your transcription will also be with errors, but that’s part of your job in this case. Sometimes to better understand the context, captioners need to quickly google terms or some topic, but other than that and typing, there is nothing complicated in this job. Typing fast is not only important for the quality of your work, but also defines how much you will earn. If you work quickly, you can complete more tasks per day and thus make more extra cash. One of the most known companies offering work to captioners is Rev. You will work for them as a freelancer and receive payments via PayPal weekly. You can make around $50 per day, there is no minimum or maximum because it depends on your efficiency and on the workflow on each particular day. Hello,I log on to your blog named “Work From Home Jobs for Extra $1000 a Month! Check Work from Home Jobs” on a regular basis.Your humoristic style is witty, keep it up! And you can look our website about اغانى شعبى. Heck of a job there, it abtelusoly helps me out. Thanks so much for sharing these awesome work from jobs , ideas and opportunities. I really found some new fresh jobs that I have not heard of before such as Search Engine Evaluator. I have been online since 2010 and I make full time income working from home as an affiliate marketer and I`m really wondering why you don`t include the affiliate marketing in your amazing post. Thank you for your comment! I assumed affiliate marketing as one of the ways to make money blogging but I agree that it’s indeed a very specific marketing area and it deserves to be mentioned specifically. I will update my post soon. You gave me a great suggestion! Thanks! Hi! I’m from Puerto Rico I need some cash. I want recommendation to work from my cellphone in my home. You might want to read this post I made specifically with apps for smartphones, which can be a good side hustle for extra income. Thanks for the great list of jobs, I am going to choose one of the jobs from this list to earn money, keep sharing with us.